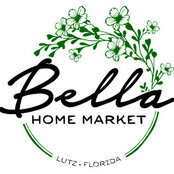 Bella Home Market is a unique gift & home decor store featuring beautiful new, vintage, and re-purposed items that are sure to please everyone's taste. 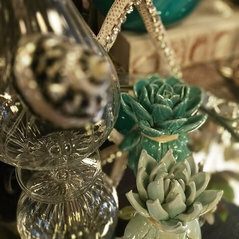 We feature one-of-a-kind, while still affordable gorgeous home accents. We are also a retailer for the popular Dixie Belle Chalk Paint line. 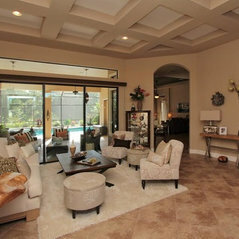 Come see us; you'll be sure to find that piece that will make you view your home in a whole new light!